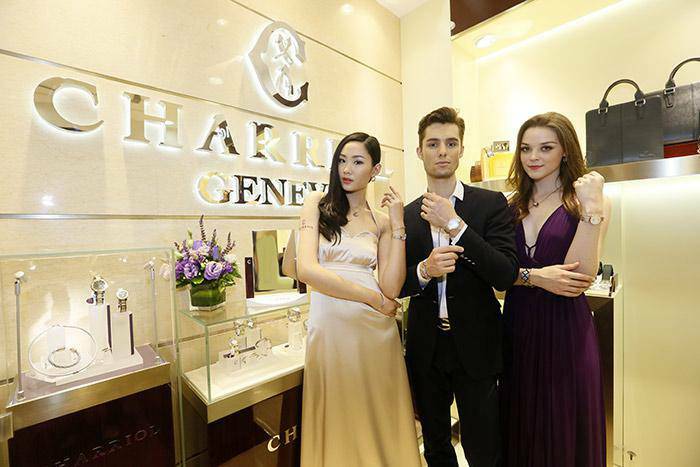 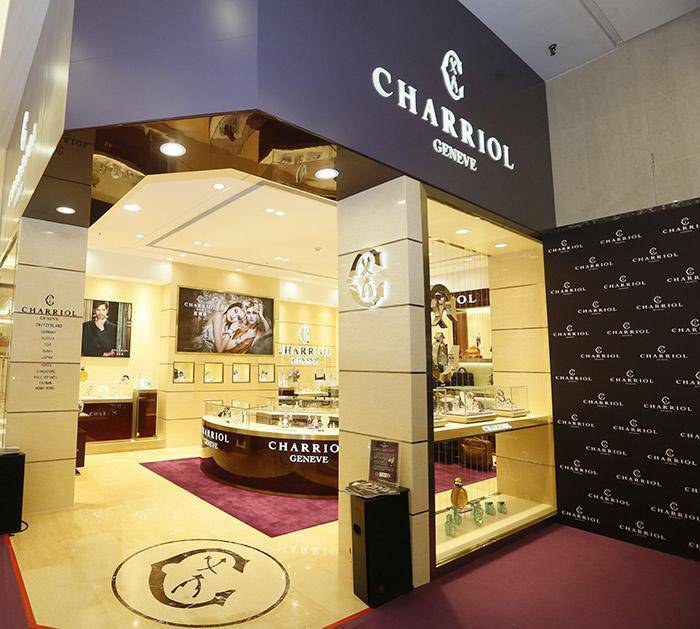 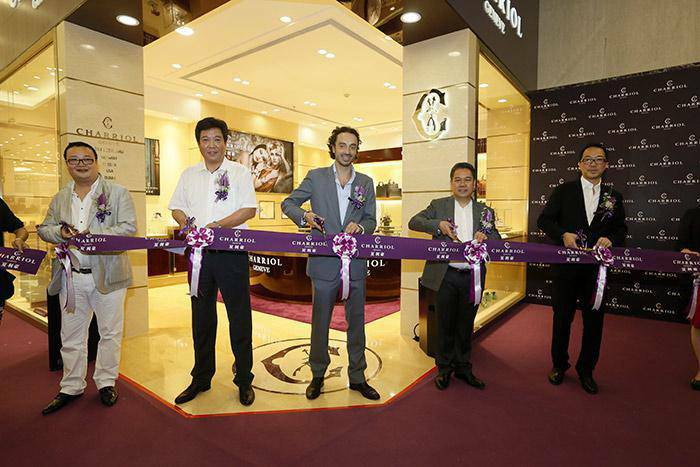 Charriol staged a grand opening of its new store in China this year, in Beijing Jinyuan Lufthansa Mall. 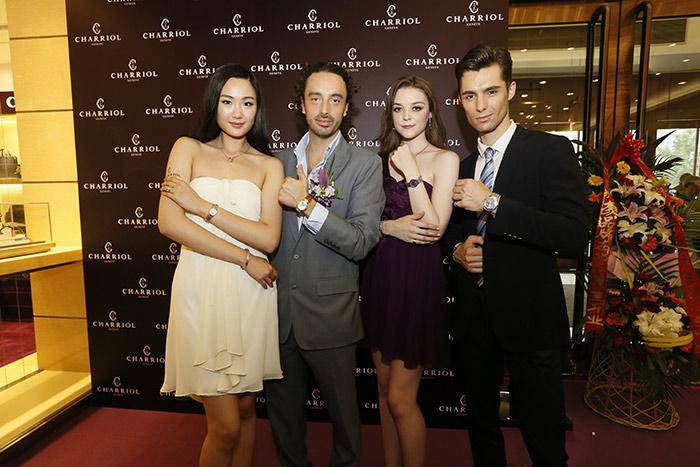 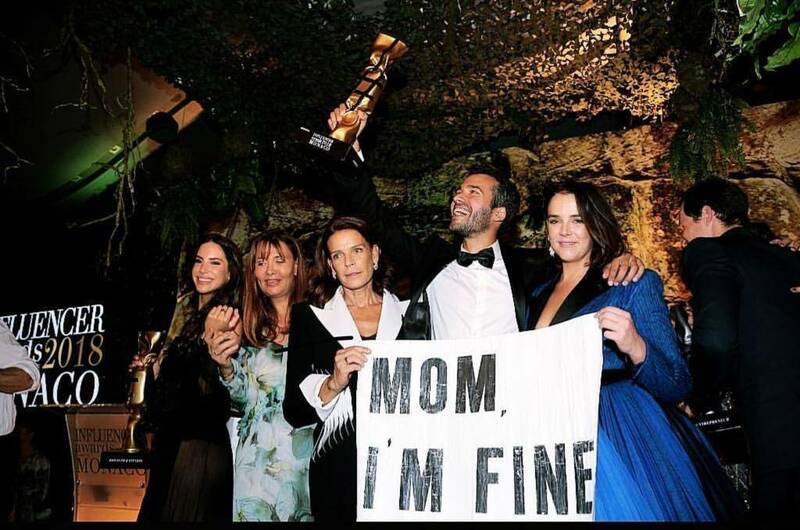 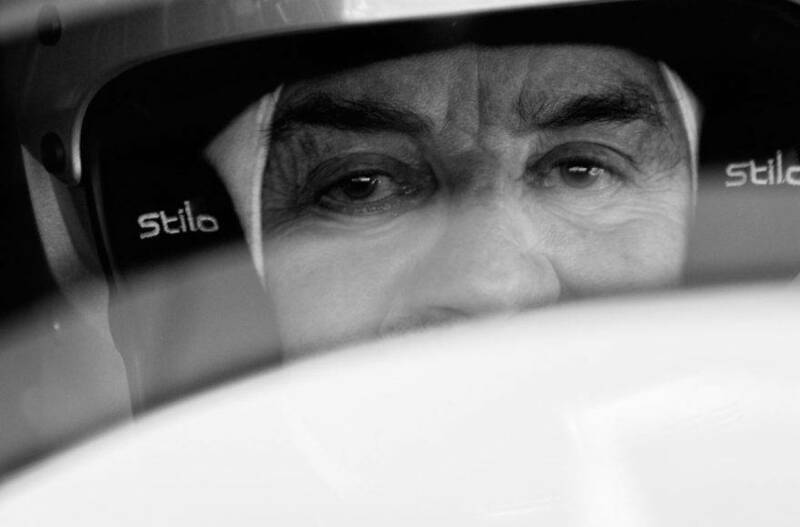 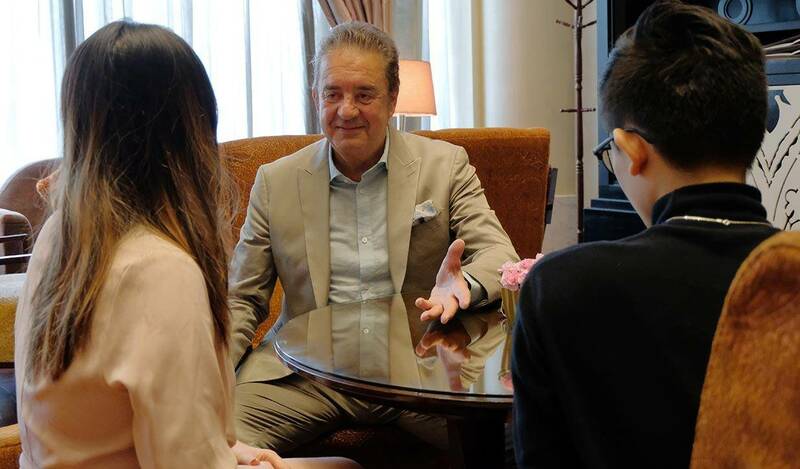 Charriol Visual Director Alexander Charriol celebrated this memorable moment with hundred guests and press to witness the brand’s inspirational and artistic charm. 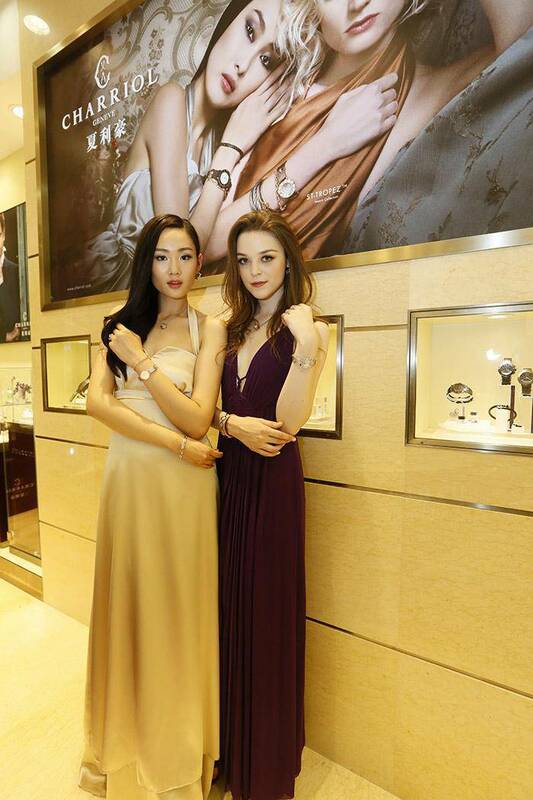 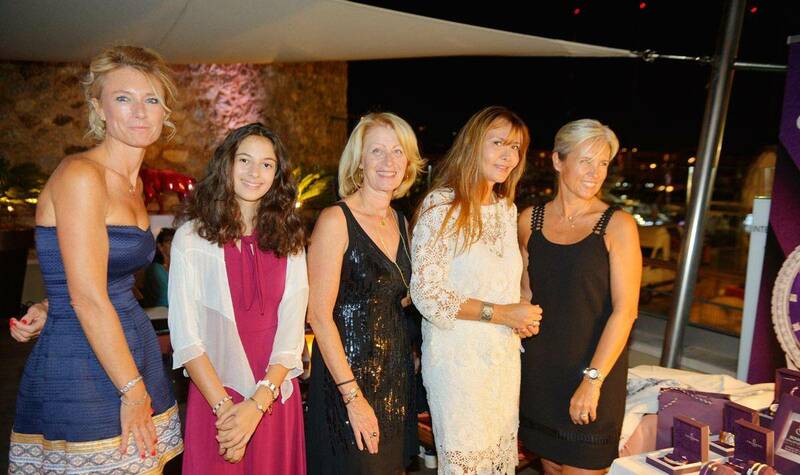 Models are wearing new Forever jewellery collection, Ael watches, St-Tropez watches and Alexandre C watches.